Are you a keen runner? 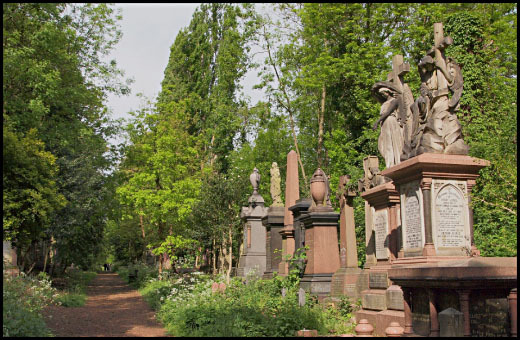 Would you be able to run for Abney Park in this year’s London Marathon? We have been offered two guaranteed places for this year’s London Marathon that will take place on Sunday 28th April. We are hoping that we will be able to raise at least £1,000 from each of the guaranteed places so you will need to be proactive in generating sponsorship. If you are interested please email: info@abneypark.org – for further details.